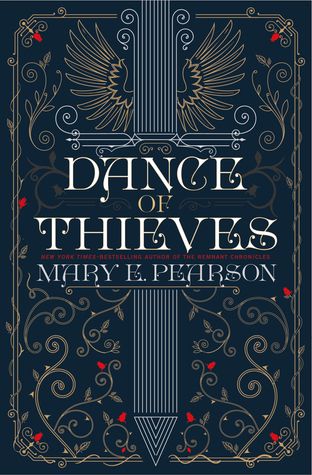 When I was asked to participate in the blog tour for Dance of Thieves, I was given the opportunity to ask Mary Pearson one question about the books. One thing that fascinated me about The Remnant Chronicles is the world itself. 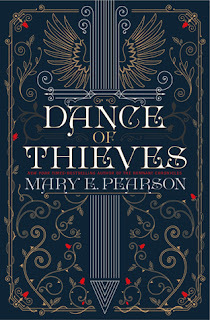 There are all these kingdoms that were formed by several very different groups of people for various reasons, and the books in TRC and now Dance of Thieves explore the very complicated relationships between the kingdoms and a few individuals living in them. At this point, we are very familiar with Morrighan and the Komizar's Venda with a splash of Dalbreck thrown in... but now it's time to see NEW lands (and a splash of Venda under new management). 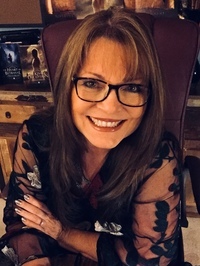 So check out my question to Mary-the-author and be sure to enter my giveaway for a SIGNED copy of Dance of Thieves, the start of an all-new series set in the world of The Remnant Chronicles. PS Anyone who has not yet read The Remnant Chronicles: YES, you can read Dance of Thieves without reading TRC first! 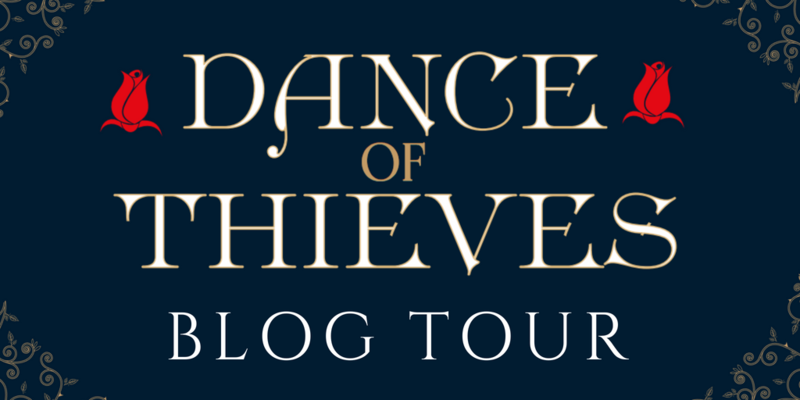 It will definitely spoil the ending of the series (a couple deaths & some relationships), and I LOVE TRC so I absolutely recommend you read them, but you can totally jump right on board with Kazi & Jase in Dance of Thieves. Mary-the-blogger: Hi, Mary! Fans of The Remnant Chronicles are so excited to return to the Kingdoms of the Remnant, and new readers have a treat in store as they visit for the first time. The world you've created is a really large one, and although we saw much of it in Lia's travels throughout the trilogy, there's still so much more to explore. Can you tell me a little about how Tor's Watch and Hell's Mouth differ from the lands we've seen before and how you chose these locations for the new series? Mary Pearson: Tor’s Watch didn’t have a name at first but it was always in the back of my mind, a place that held a key to the history of the Remnant world. It was a place where the greatest ruling Ancient leader made a last ditch effort to save it—or at least some small part of it. 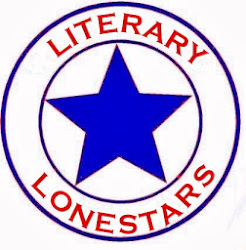 Thus we meet, Aaron Ballenger, the most powerful man in the land, reduced to trying to survive like everyone else, a man who made the supreme sacrifice and died trying to save a bedraggled contingent of children. Before he died he passed the baton onto his fourteen year-old grandson, Greyson, charging him with keeping them all alive and getting them to a safe place. It was a tall order for a frightened fourteen year-old boy. That safe place ended up being Tor’s Watch—a mysterious vault cut into the side of a mountain. So the beginnings of Tor’s Watch were twenty-three hungry, terrified children ages three to fourteen. They did manage to survive, but it was a harsh life in a harsh land and it colored their view of the rest of the world, or what little they knew of it. Generations later, the Ballenger descendants are still suspicious of outsiders and don’t tolerate any kind of interference. And yet that is exactly what Kazi is tasked with doing—interfere! And it doesn’t go well. Besides a different landscape, Tor’s Watch and Hell’s Mouth (the town that sprouted up nearby) have a different history from the other Remnant kingdoms, which is no surprise. The kingdoms mostly evolved separately from each other and drew from their own folklore and oral histories. I chose these locations based in part on Eislandia. It was named in the books from the beginning, though not on the original map simply because of technical difficulties—the designer was running out of room for labels! But it has been added now, and I always knew that Eislandia—the nearest kingdom to Tor’s Watch—was a farming community and sparsely populated. It helped add to the remoteness of this world and its hidden enclaves. Tor’s Watch is the tiniest and most remote of them all, but it holds some big secrets. Mary E. Pearson is the New York Times bestselling and award-winning author of ten novels. Her works include The Remnant Chroncles and Dance of Thieves. 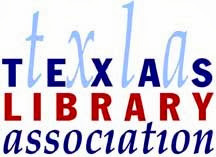 The Adoration of Jenna Fox, and the other books in the series have been optioned for film, and A Room on Lorelei Street was a Golden Kite Award Winner. 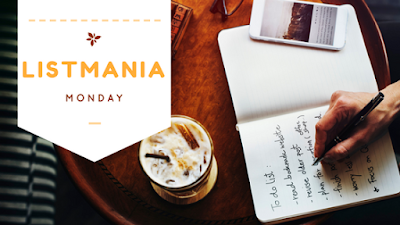 She writes full-time from her home office in California where she lives with her husband. 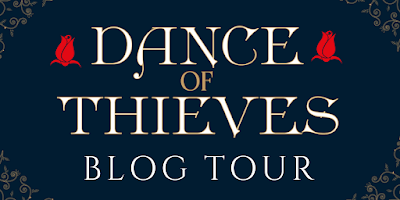 One winner will receive a signed hardcover of Dance of Thieves, bookmark, and buttons. 10 other winners will receive DOT buttons. Open to the US. Ends 12 am CST Wednesday, August 22. Please enter via Rafflecopter below; winner will be chosen at random, and odds are determined by number of entries. 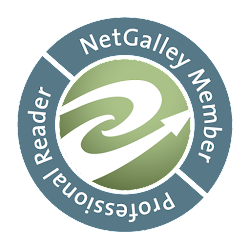 I reserve the right to disqualify any entries that are not in accordance with my giveaway policies as stated in the Review & Site Policies tab at the top of the page. Good luck! This is amazing. I love The Remnant Chronicles and am really looking forward to reading Dance of Thieves soon! Thank you for this opportunity, Mary! My favorite character is Lia, I love how strong she became throughout the series and I adore her relationship with Rafe. I LOVE THEM SO MUCH! And yes, Lia's growth throughout the series is so well done. Mary did a great job with her! I love The Remnant Chronicles so much that, oddly, I don't know that I have a favorite character. It's kind of the same for Dance of Thieves. I love the world, the character development, all the character relationships and interactions... everything in the series is amazing and creates a beautiful book. That being said, my favorite from TRC is probably Lia. Right now, the character from DoT that I am most interested in is Jase. I can't wait to see how his and Kazi's story develops in the next book. I am DYING for Vow of Thieves. I really wanna know what's going on up in Tor's Watch! Kaden is a sweetie. I loved his ending in the trilogy. I was EXTREMELY satisfied with it. I haven't had a chance to read the series yet but I hope to soon. A series that I would love to see a spin off to is the Doon Saga by Carey Corp and Lorie Langdon. It's a wonderful story and I'd love to see how people are doing after several years have passed! I have not read that one, but I'll be checking it out! I haven't read The Remnant Chronicles yet. A series that I need a spin off is Julie Kagawa's Talon series. I need to read that series! SHE IS THE MOST PERFECT EVER. WE STAN. I feel really good about where Illuminae ended, but man, I would never say no to more of that world! TRC have been in my TBR forever! I would love if The Wrath and the Dawn had a spin-off! I LOOOOOOVE The Wrath and the Dawn! Such an incredible book! I would love to read this ...especially after reading the synopsis! I hope you love it! I think it's a perfect addition. I can't help but love that cover! Street thieves and outlaw dynasties sound like they'd make for a good story! As pretty as that cover is online, it's even more gorgeous in person. All navy and gold filigree with pops of red. STUNNING.